Finder has just released an interview with Ethereum core researcher Danny Ryan, who is spearheading Ethereum 2.0 and the move to Proof of Stake. In the interview with host Fred Schebesta, Ryan says Ethereum wants to be quantum resistant within three to five years and that he expects Ethereum 2.0 to be live by the end of 2019, or the start of 2020. New test nets are scheduled to go live in the next quarter. Appearing at EDCON, the Ethereum developers’ conference, which just wrapped up in Sydney, Australia on April 13, Ryan joined the Ethereum Foundation members for a Q&A panel with Finder. Ryan explains how the Ethereum blockchain is implementing robust technology called zk-SNARKS to ensure quantum resistance, privacy and speed. Through decryption, quantum computers could one day crack the encrypted passwords that underpin cryptocurrencies. According to experts, the threat of quantum computers is 10 to 20 years away. Michael Osborne, manager of the security and privacy group at IBM Research, gave his take on the quantum threat in a separate interview. “You could increase key sizes. Use larger key sizes or move from elliptic curve to RSA cryptography, you could delay the point of which there will be a quantum threat. But they’re temporary solutions. 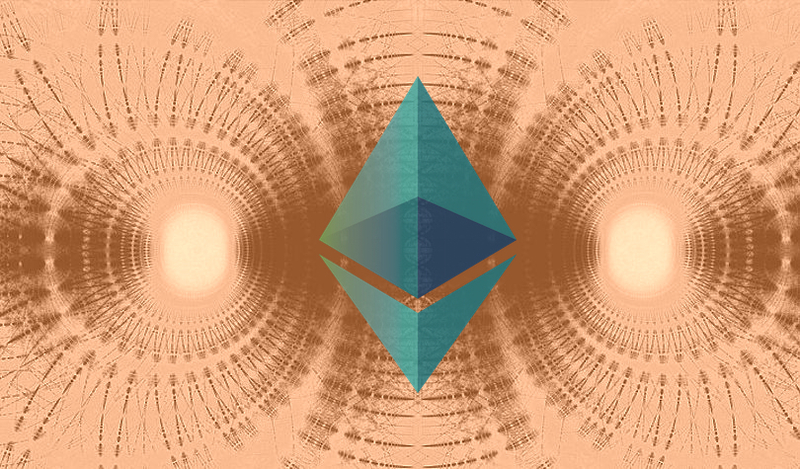 He says he and his development team plan to roll out Ethereum 2.0 in phases.